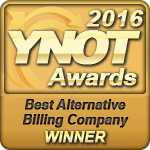 Paxum WINS 2016 YNOT Award for Best Alternative Billing Company! 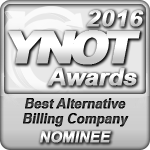 Paxum Nominated For Third YNOT Award In A Row! Paxum Wins Second YNOT Award! 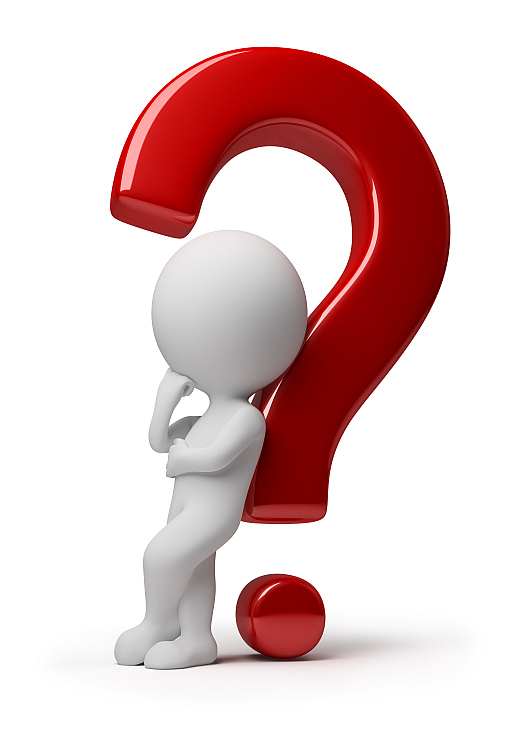 Paxum Nominated For 2014 YNOT Award! 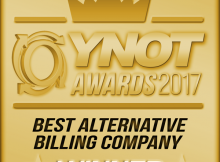 Paxum Wins YNOT Award For Best Alternative Billing Company!